No need to email them. 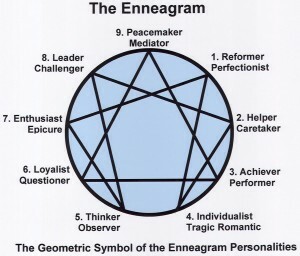 As you know, if you have spoken with me, my best tool is the Enneagram; it makes me about 70% faster in the beginning (answers lots of questions I don’t have to take the time to ask). 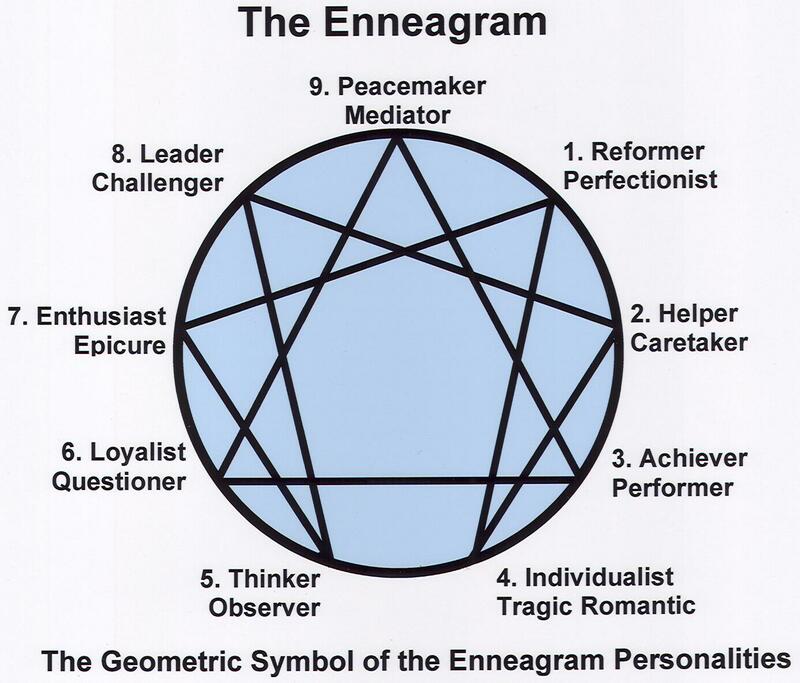 You’ll find a great deal of information on the nine Enneatypes at the Enneagram Institute website. For even more useful insights refer to my Enneagram Study Guide. 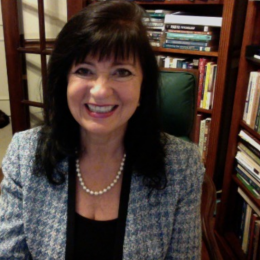 I look forward to helping you understand your Enneatype and how the Enneatypes influence the quality of your relationships. I have lots more Enneagram information including my audio programs, study guides, research reports, introductory classes and advanced seminars. My best resource in practical application of the knowledge gleaned through knowing your Enneatype (and the book I recommend to my clients), I recommend to you – please get yourself a copy. Sometimes I tell people that, if they really do the work prescribed in this book, it can be worth 2 to 7 years of counseling! Please visit again or call me for mentoring on using your Enneagram for your own growth, in your relationship in your organization or corporate setting. When I teach a workshop, I guarantee everyone will find deep meaning and great fun! Sometimes your score will have one or more high numbers and it won’t be clearly evident which one is your Enneatype. If that’s the case, you can consult me; by interviewing you I can usually determine your type accurately. Thanks for your interest. If you encounter any puzzles or questions, don’t hesitate to call. Or, if you like, leave me a comment at the bottom of the page for a dialogue about it with me. Learn this comprehensive system of personality and growth. ENNEATYPES: Each personal paradigm or Enneagram personality has dramatically different ways of thinking, defending, and taking action. The styles are logical and easily understood. This personality is a result of adaptive skills created in direct response to how we perceived our parenting adults in childhood. The instrument has been normed through research via authoritative psychological instruments. OBJECTIVES: Learn to identify unconscious patterns that trigger reactions and drive coping patterns through the enneatype. Observe and illustrate the patterns via the self-scored instrument. Detach attention from the adaptive habits and focus on healthy forms of the innate values beneath the irrational or immature system of behaviors. Assist clients to implement their strengths rather than coping habits to approach issues and reduce suffering. Become a more confident and more effective person. Uncover latent talents and abilities which relate to purpose and mission. THEORY OF PERSONALITY: Getting to know the Enneatypes gives you insight into the default personality and helps you immediately understand the three general types of positive and negative motivation. Each of the styles has core desires which underlie communicating with others, getting what they want and making decisions. 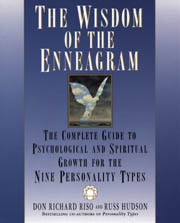 The Enneagram is a comprehensive theory of personality. It reveals clearly and in detail how different people view the world. Learning about the Enneatypes gives us the ability to honor personal differences and sustain personal and business relationships with family, friends, clients and coworkers. The Enneagram helps remove blocks to success toward reaching full potential. * Strengthen a healthy sense of self and of talents. BETTER COMMUNICATION: Learning the Enneagram immediately gives you insight into how you can help others understand themselves more accurately and also helps you say things in the manner which assures you are properly understood by your clients. I can guarantee you will want to use this tool immediately! The ENNEAGRAM SONG is in nine one-min sections.